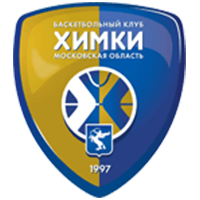 Khimki Russia defeated Kalev Estonia at home, 80-73 (22-12, 15-15, 17-18, 26-28). 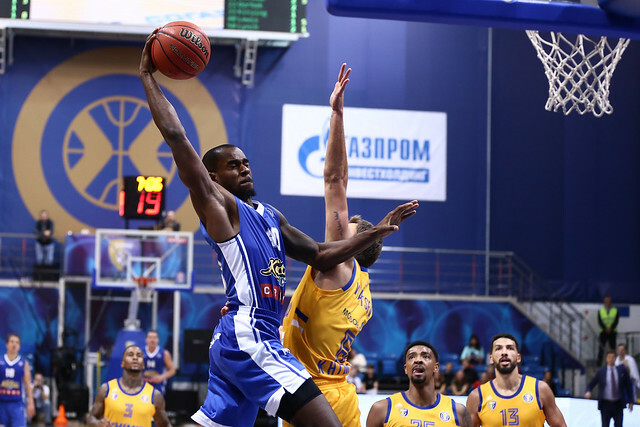 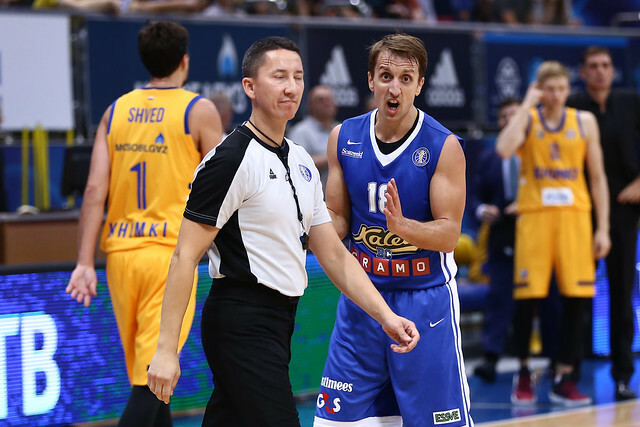 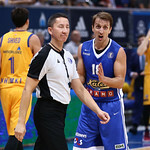 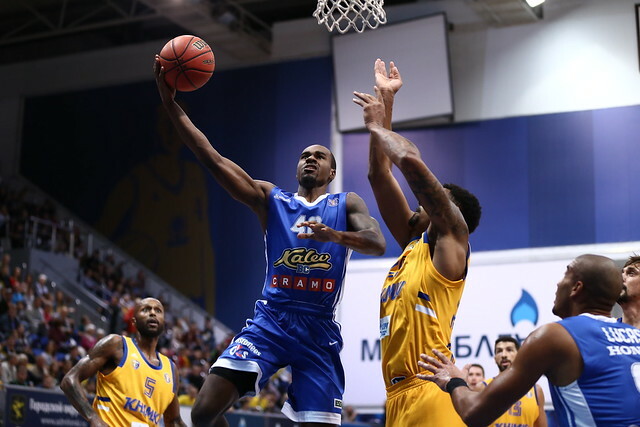 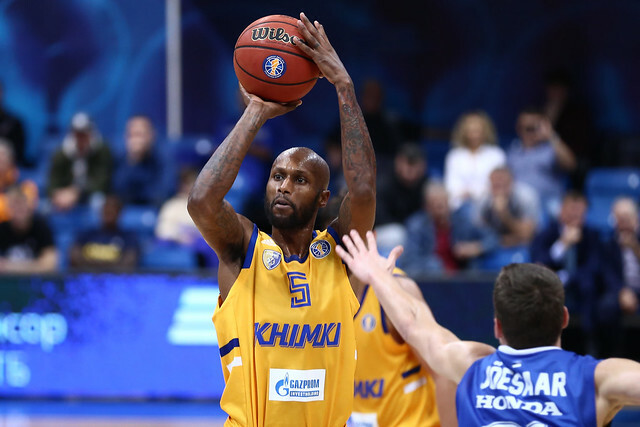 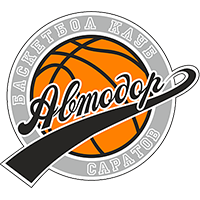 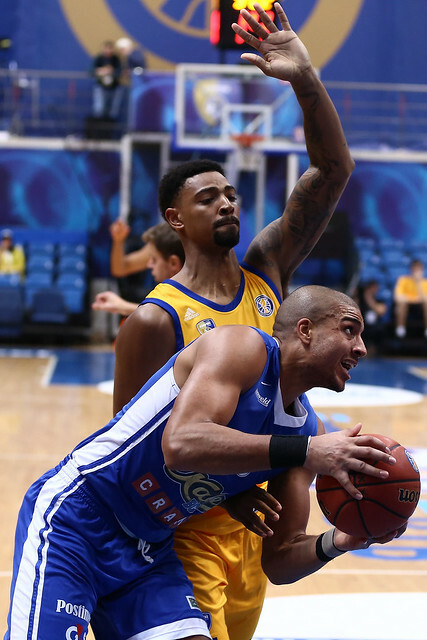 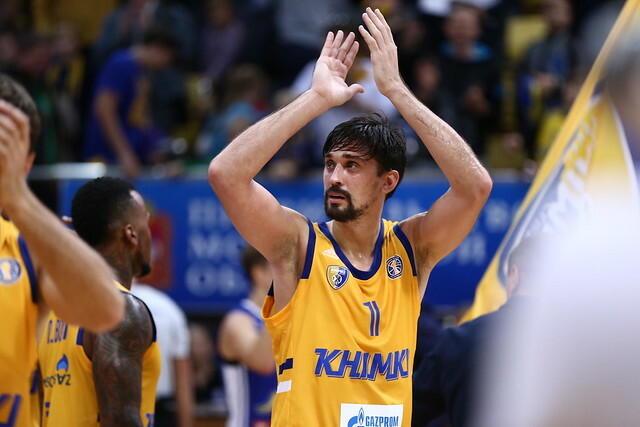 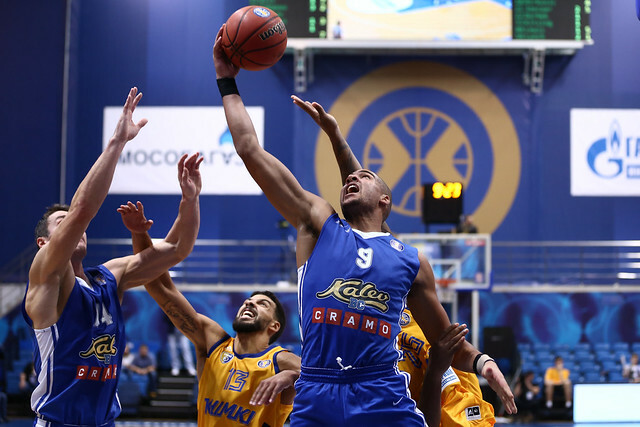 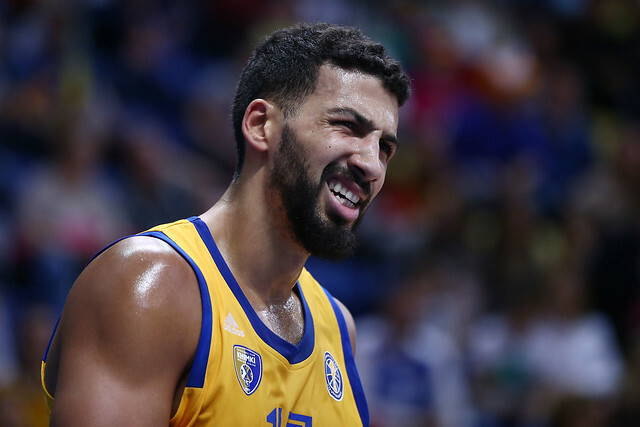 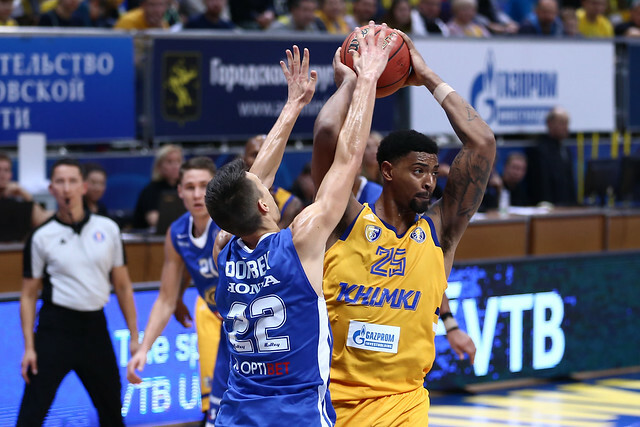 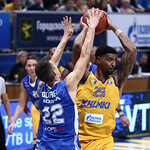 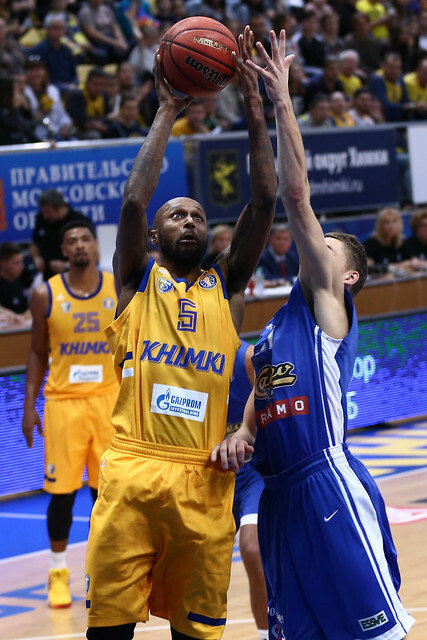 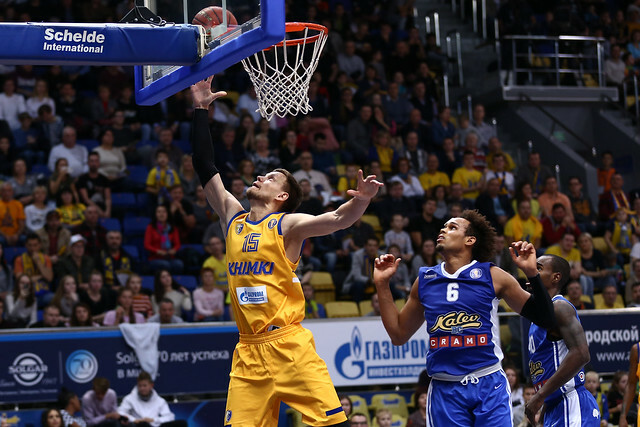 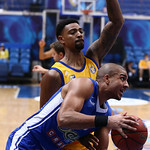 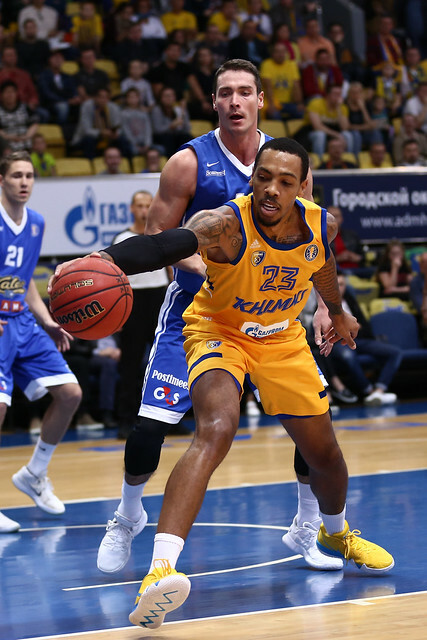 Khimki pulled out an entertaining victory on Sunday night in Moscow Region, thanks to standout performances from Alexey Shved and Jordan Mickey and some clutch baskets from Antonio Crocker. 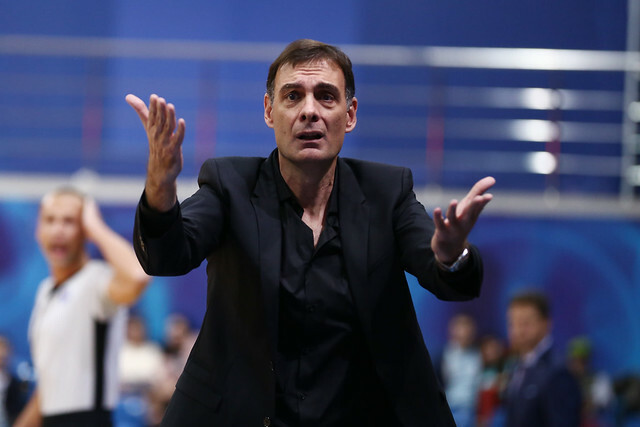 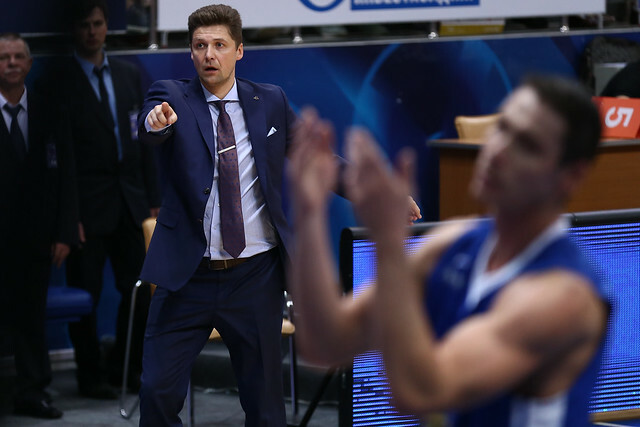 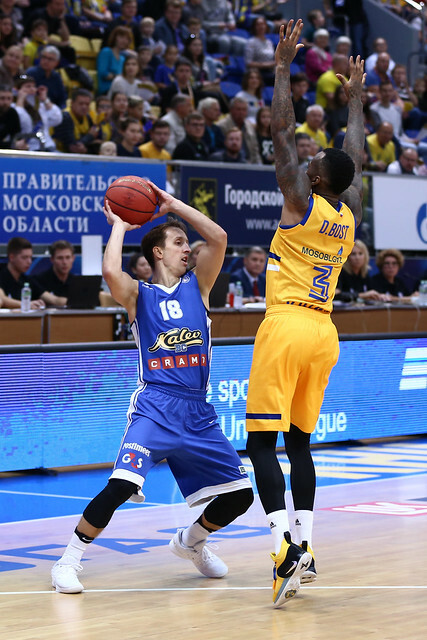 Kalev opened the season with a dominant win in Nizhny Novgorod behind Ivan Almeida’s 36-point VTB League debut. 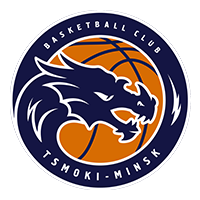 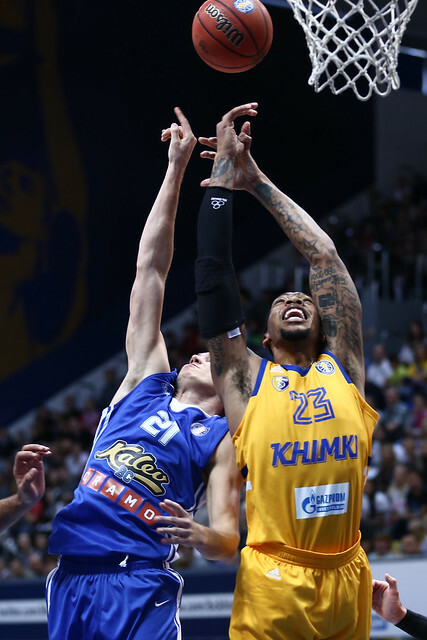 But Khimki quickly seized control in this one, smothering the Estonians on defense to grab a 22-12 lead at the end of the 1st quarter. 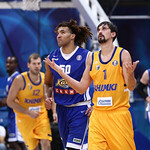 The Russian club frustrated Almeida all night, limiting the Cape Verde star to a measly six points on 2-8 shooting. 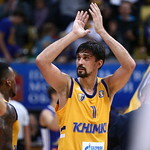 His teammates picked up the slack, led by Branko Mirkovic’s 14 points and 13 each from Maxim Salash and Chavaughn Lewis. 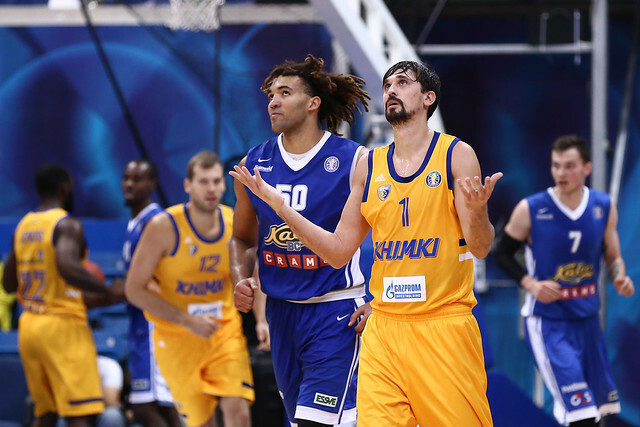 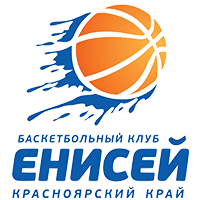 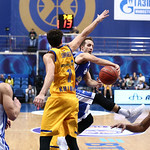 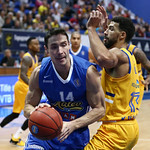 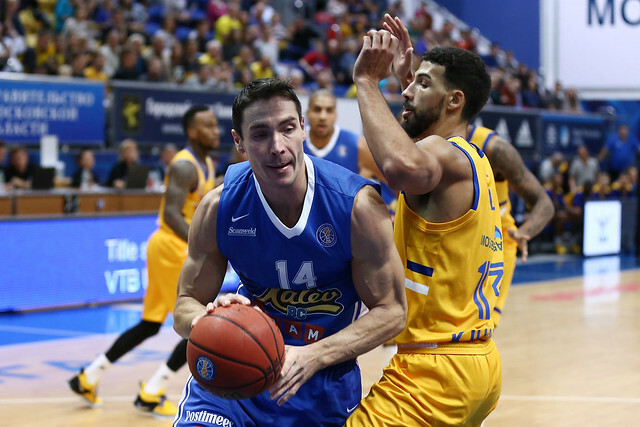 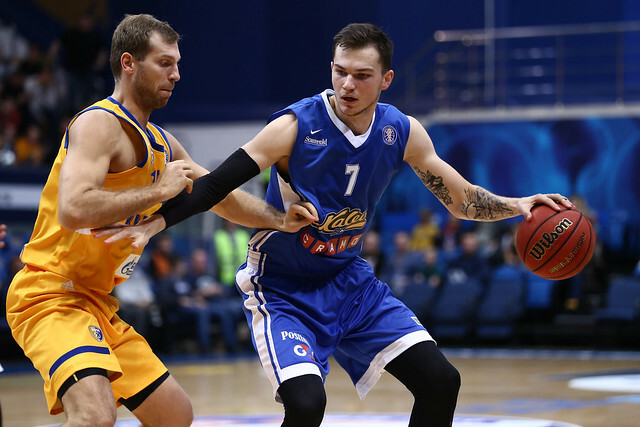 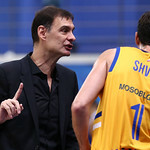 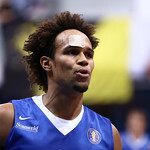 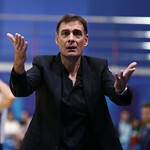 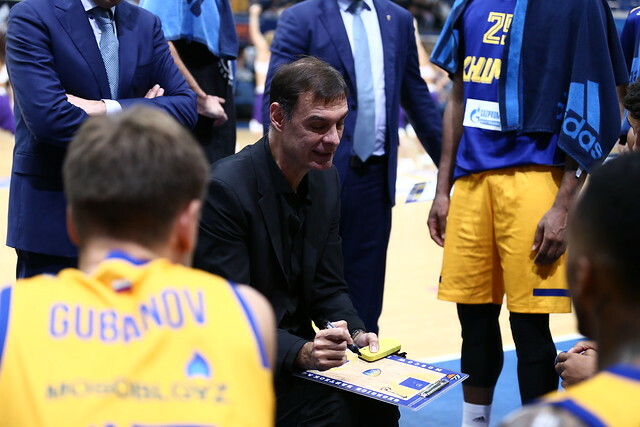 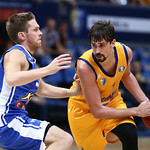 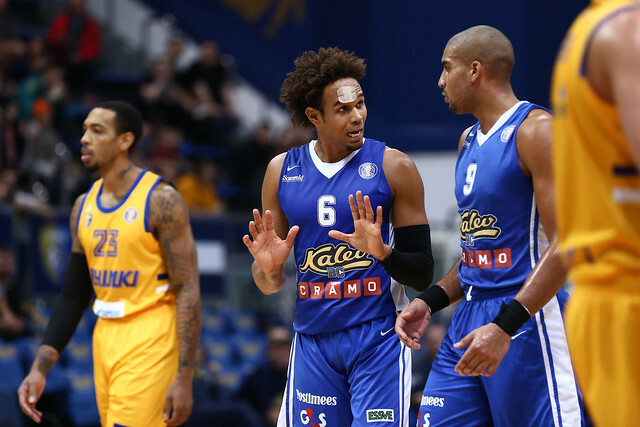 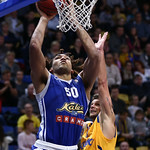 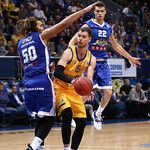 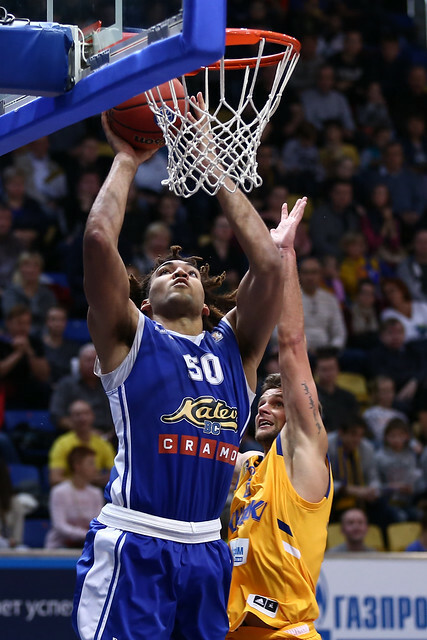 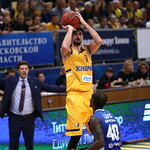 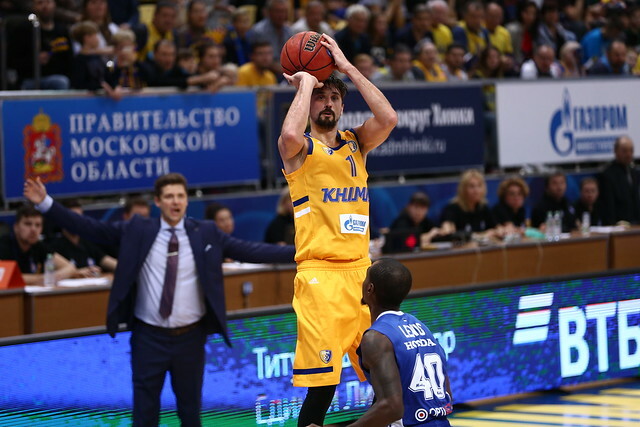 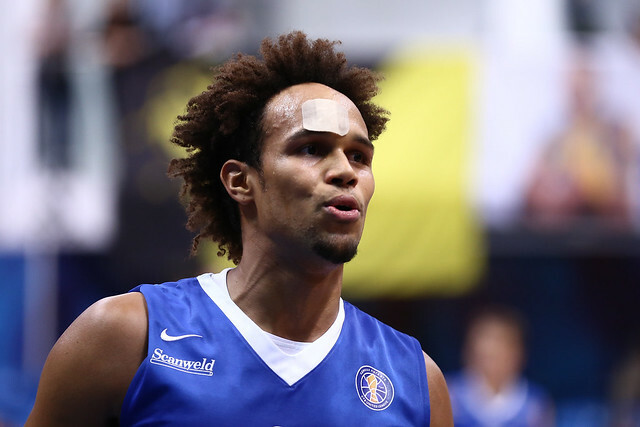 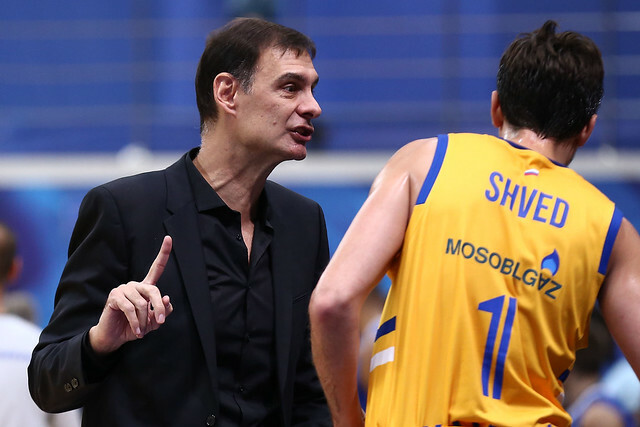 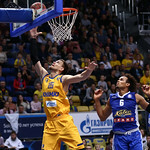 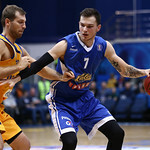 Salash scored Kalev’s first eight points of the 2nd quarter to cut Khimki’s lead to five, 25-20. 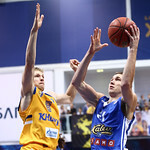 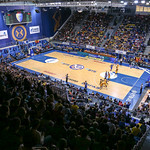 Though the home team pushed its advantage back to 10 by halftime, the Estonians refused to go away. 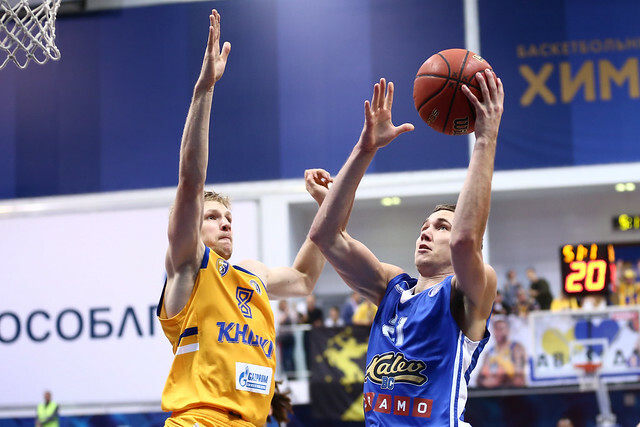 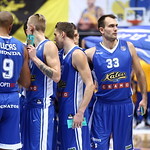 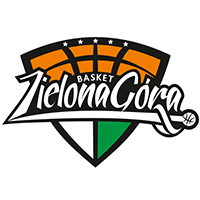 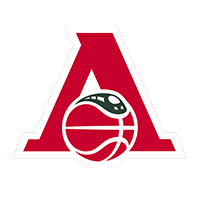 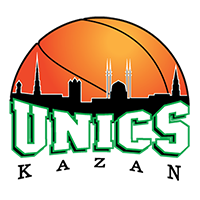 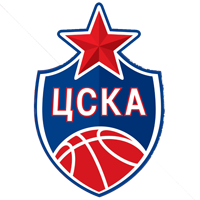 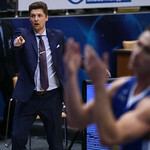 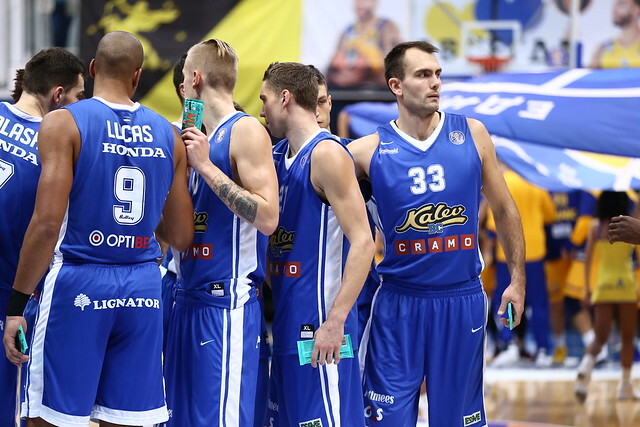 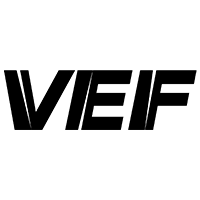 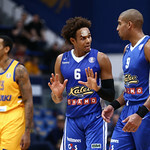 Trailing by 8-10 points most of the second half, Kalev made a late charge in the 4th quarter, slicing an 11-point deficit to four, 74-70, with 1:44 remaining. 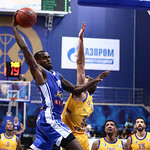 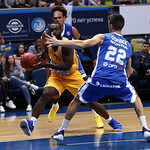 But Khimki forward Antonio Crocker had the answer, dunking on the next possession, before adding a 3-pointer to push the lead to nine. 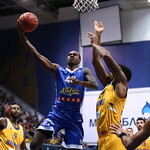 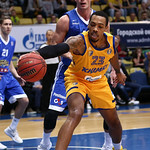 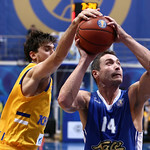 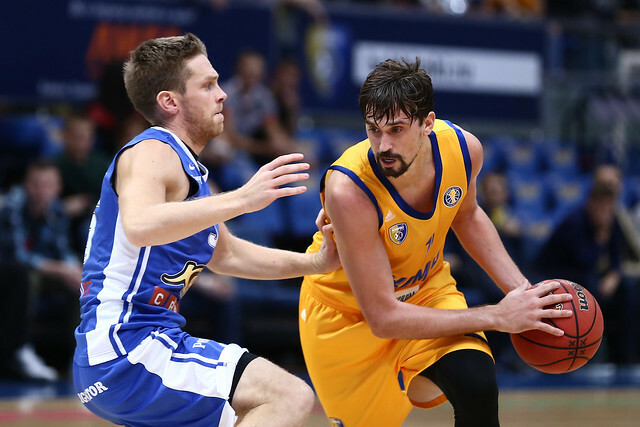 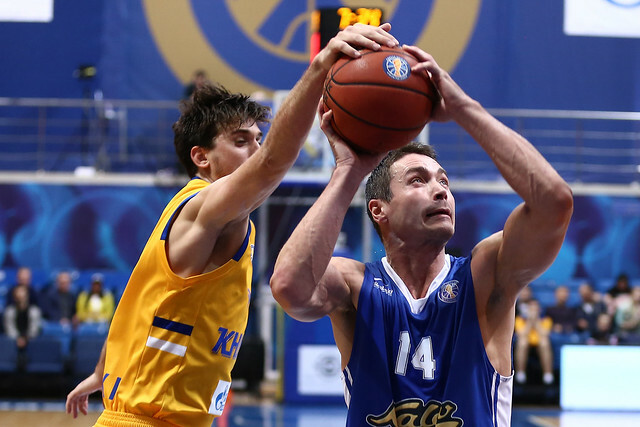 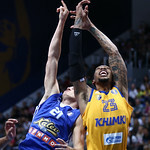 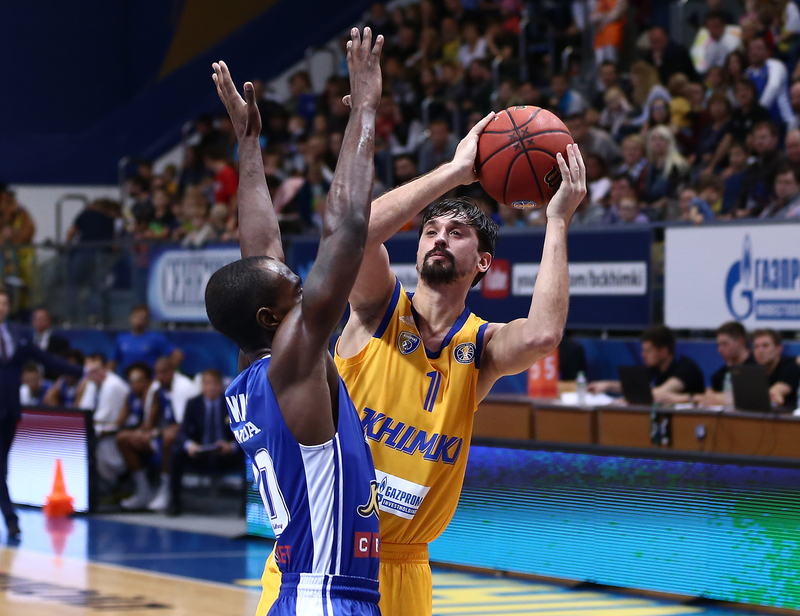 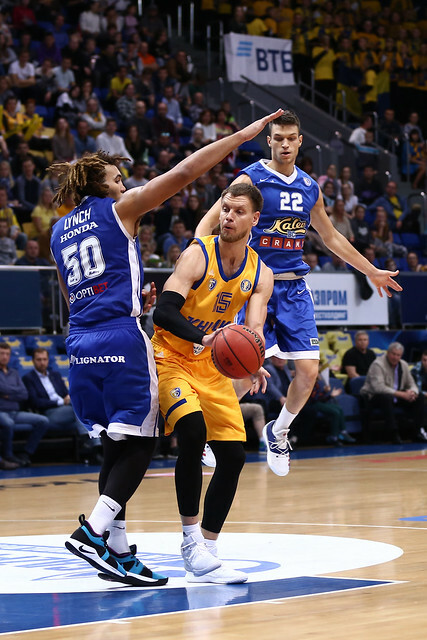 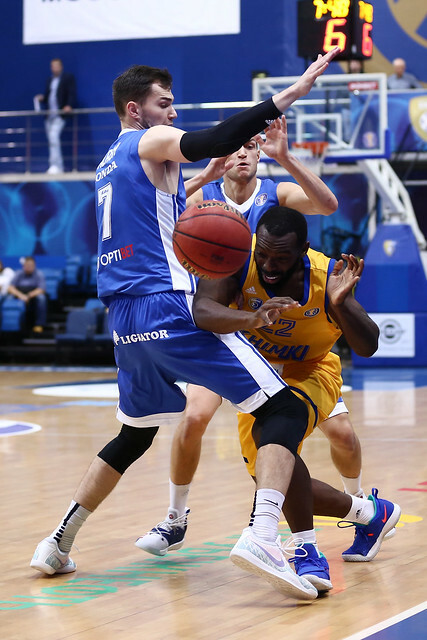 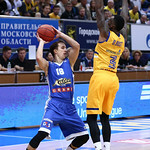 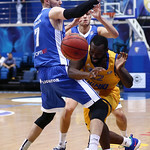 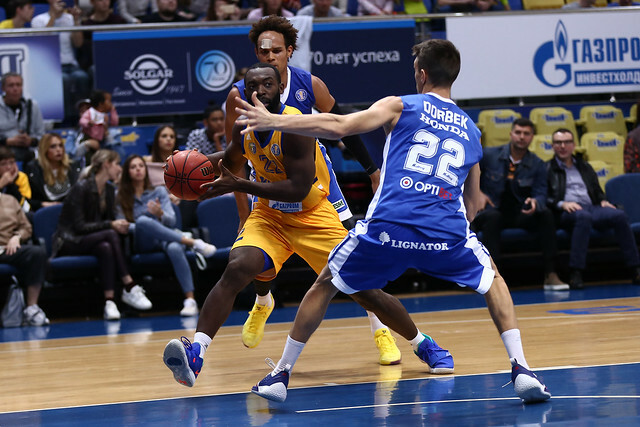 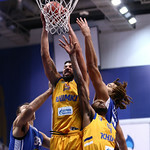 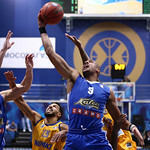 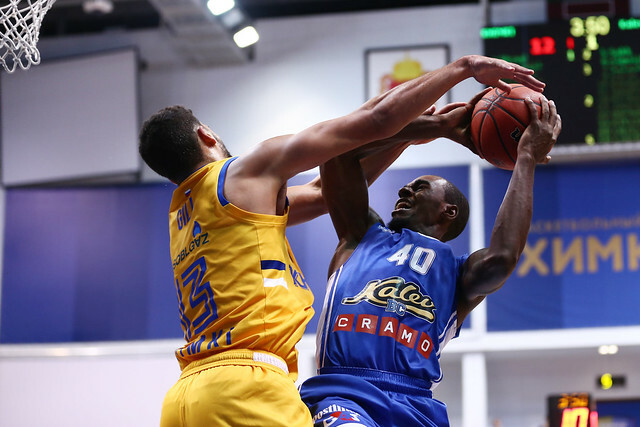 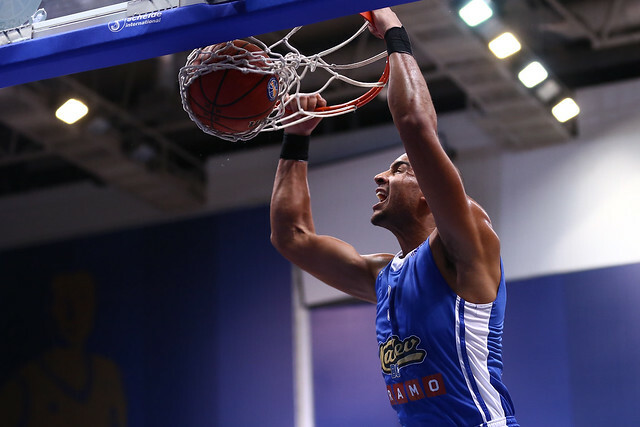 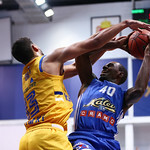 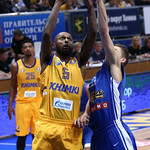 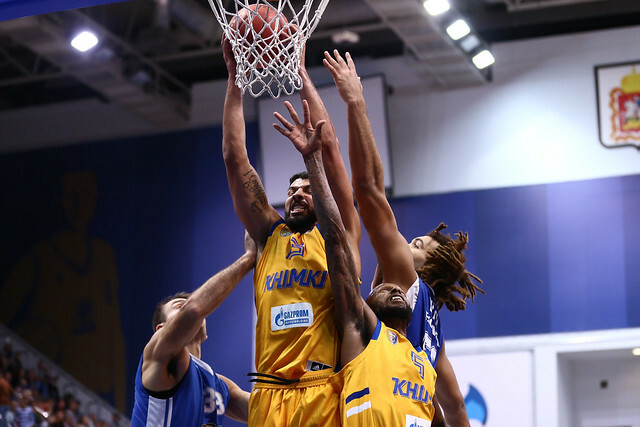 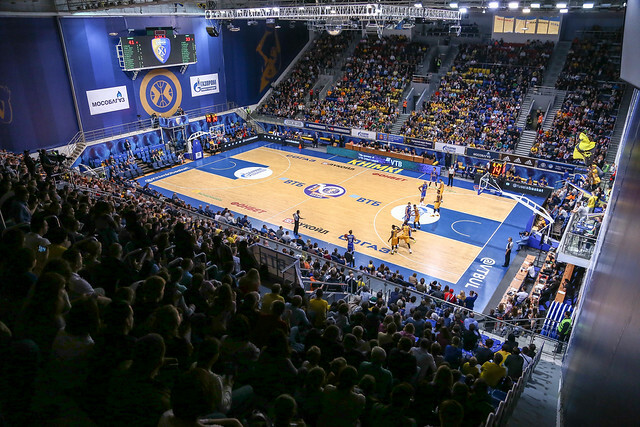 The visitors failed to score again, giving Khimki a 3-0 start to the season. 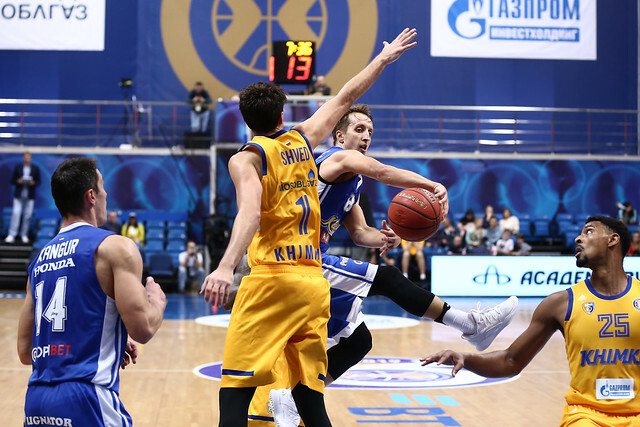 The reigning MVP dropped 23 points, making it three straight games with 20+ points to open the season. 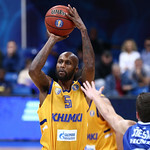 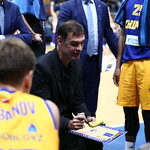 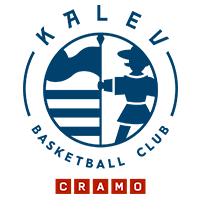 He also passed Lokomotiv guard Vitaly Fridzon to become the VTB United League all-time scoring leader, finishing the contest with 2,193 career points.